About - Learn how to Feed a Brain! over 90 percent of patients with this brain injury never regain consciousness, and most of those who do will often remain in a persistent vegetative state. I didn’t eat, walk, or talk for months. I began to reclaim the mental clarity I had before my injury. An enormous amount of work and therapy played into my rehabilitation as I worked to regain everyday faculties. As I relearned how to live. I utilized this regained clarity and dove into study, contacting practitioners of many different specialties, locally and internationally, in order to better understand how I could optimize my own recovery. I now drive, ride bikes, camp, play guitar, sing, and even practice martial arts! 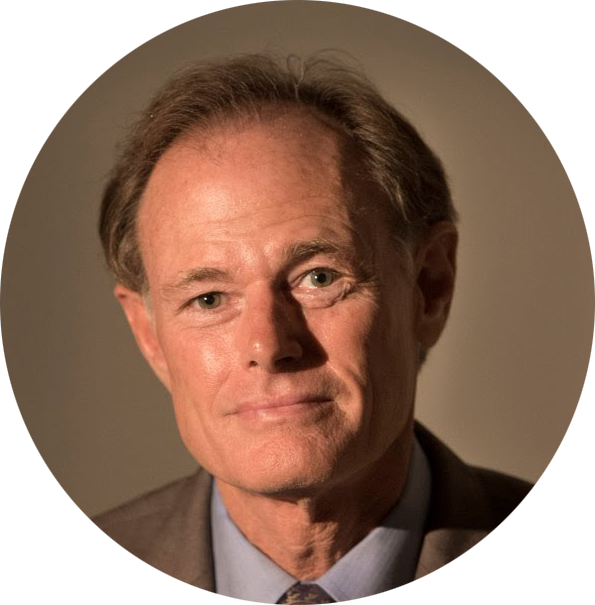 Throughout my recovery, I have been invited to several medical conferences, including the International Conference on Human Nutrition and Functional Medicine, where I ended up giving an impromptu speech to a room filled with hundreds of health practitioners and medical students. 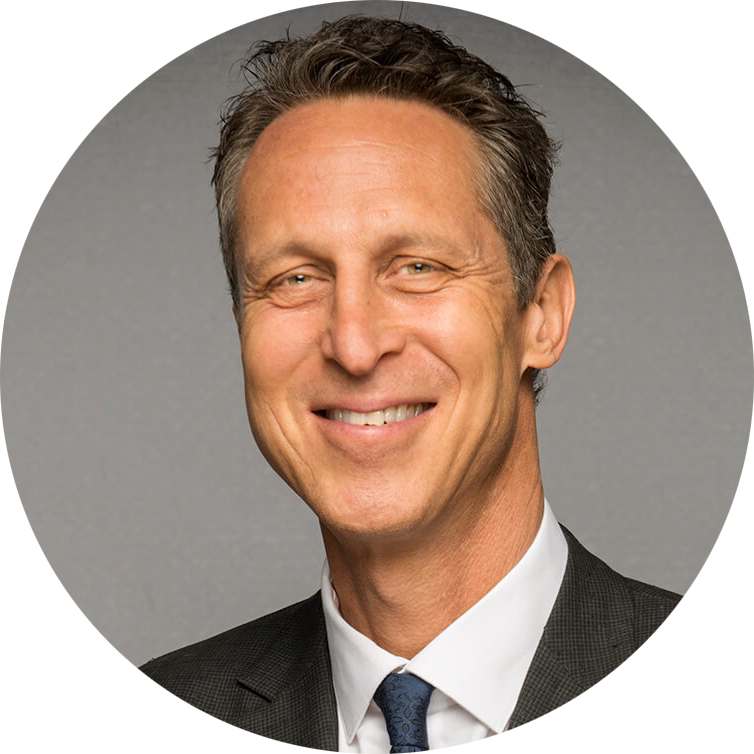 Subsequently, I have found myself on stage as the keynote speaker for several nationally recognized organizations and have presented to hundreds of health practitioners as a guest health and medical expert. I have been working with doctors, nutritionists, professors, and dieticians, to put together resources to help and guide others. After my injury, I did not know if I’d ever recover enough to lead a “normal life,” but I vowed that if I did get better, I would work to share the most effective tools that I found throughout recovery. I am honored to share with you the nutritional tools that I found to be most useful towards neurological health. Whether we want to support normal brain function or to give our brains the best shot to repair, we must supply the ingredients. Click the banner below to learn more about me and the resources I provide to brain injury survivors and loved ones. Want Your Brain to Work Better? "Nutrition is fundamental to our brain health. Time after time, the research and clinical outcomes prove that our dietary choices have a profound effect on our function. 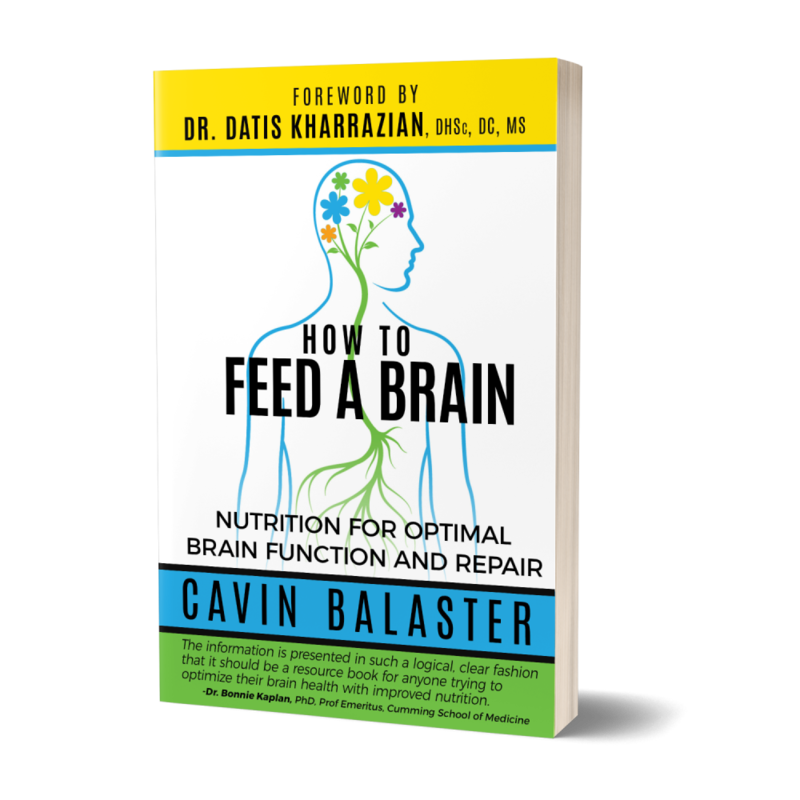 In “How to Feed a Brain,” Cavin uses his own personal experience as an example and creates an easy-to-implement road map of nutritional changes to support your brain function and repair. The concepts he discusses are supported by a growing body of research evidence. This book is a welcome tool for people with neurological conditions and anyone who wants to optimize their brain performance." "Cavin Balaster contextualizes incredible adversity as a learning event and then transcends to the next step to share his knowledge. 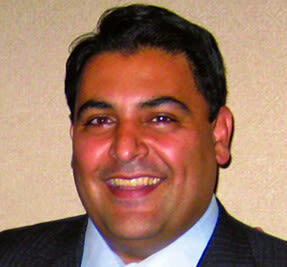 His ideas are absolutely in line with current neuroscience and have the added validation of personal experience." 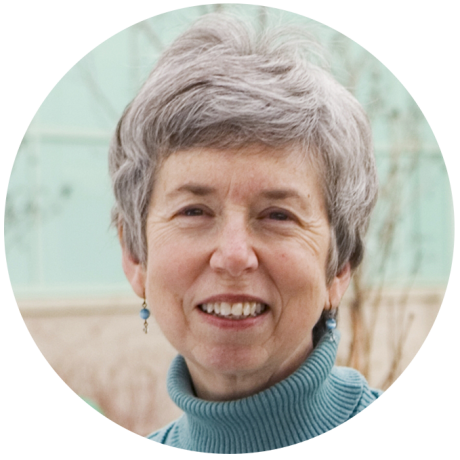 “Ten years ago most health professionals would have scoffed at the notion that what we eat, how we sleep, and how we move, could have profound impacts on our health in general, and our brain health in particular. 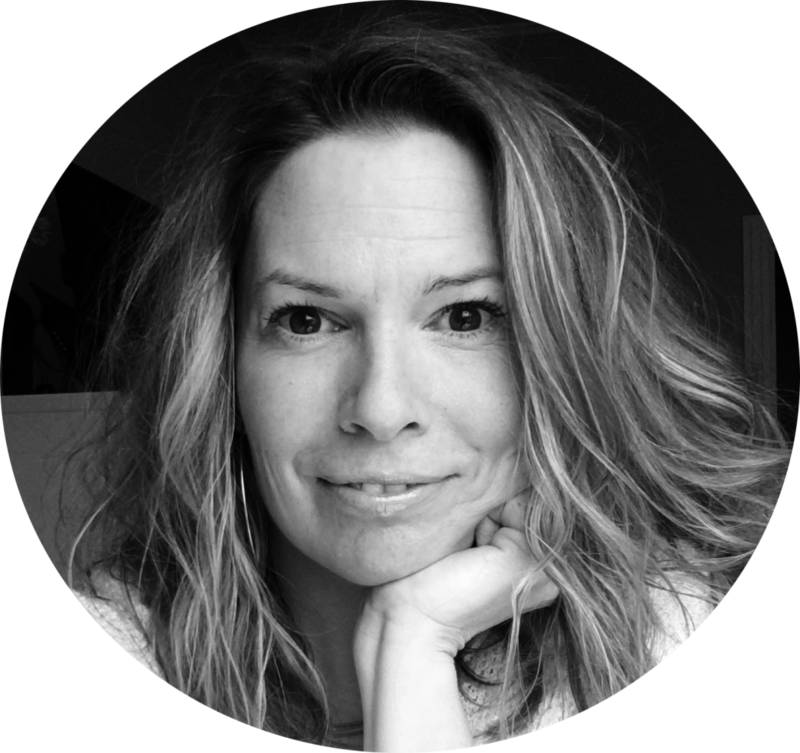 "Faithfully following the principles of functional medicine played a large role in Cavin’s recovery from a near-fatal brain injury. He not only recovered, he has gone on to immerse himself in the field and tirelessly advocate for those with brain injuries. Cavin is a testament to the brain’s amazing willingness and even desire to improve and recover when it is cared for properly. 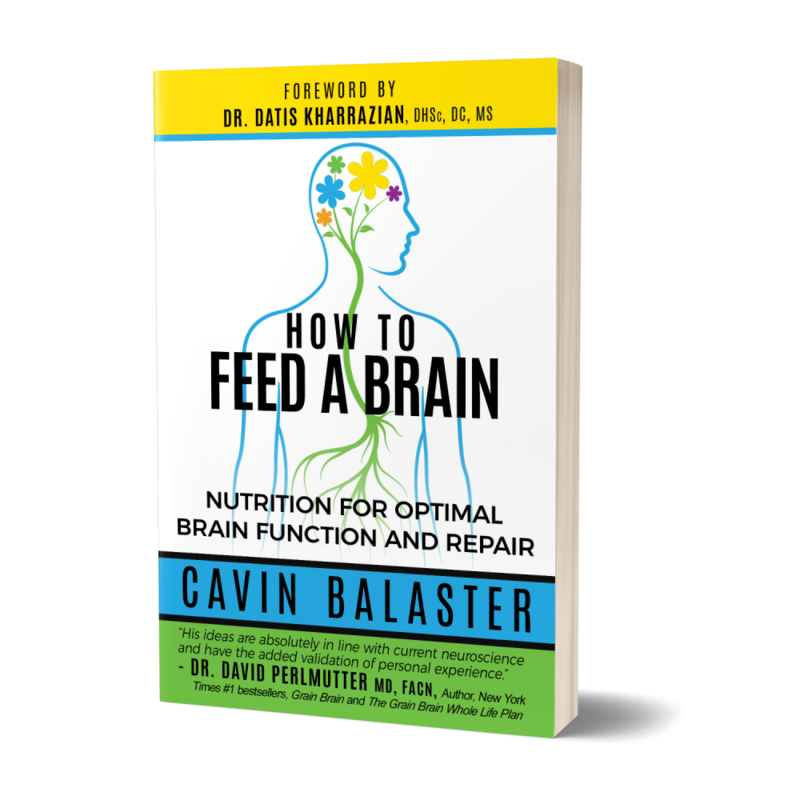 Cavin presents a thorough guide to brain nutrition that includes sections on gastric tube feeding — a big plus you won't find in other nutrition guides. Whether you or a loved one has suffered a brain injury, are wrestling with a neurodegenerative disease, or are simply interested in improving your brain health, this book is for you." "How to Feed a Brain will change your life. Conventional tube feedings’ main ingredient is high fructose corn syrup! If you have a brain injury or brain disease, or simply want to avoid early memory loss, and want to have a step- by –step guide for making tube feeds, soups, stews and or meals that will nourish and repair your brain, you will find this a useful addition among your healing tools." "How to Feed A Brain is a brain nutrition game changer. A must for those needing nutritional support to heal the brain in a straightforward and cutting-edge style. As the field of brain nutrition grows, this book will be a treasured resource for many. For practitioners like me, this book provides a crystal clear nutrition roadmap for my clients. Cavin is truly an inspiration. He has taken his own stumbling block and turned it into a stepping stone to share with the world. Cavin shows us how the human spirit can grow and even flourish under the hardest of circumstances." 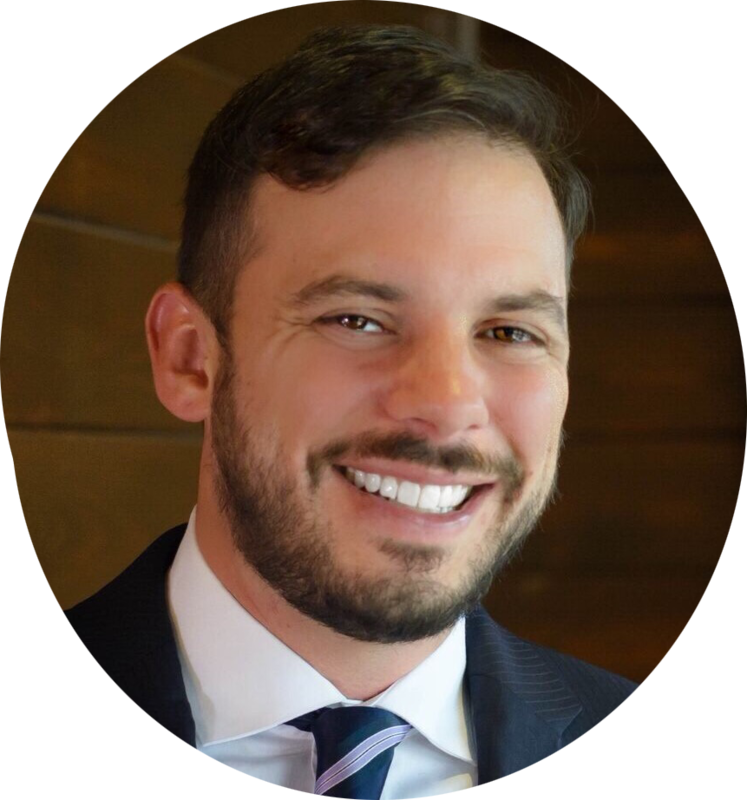 "Not only does Cavin have firsthand experience on the impact a brain injury can have on someone's life, but he has also been a patient and a colleague to some of the top brain injury specialists in the world. Cavin has learned from his own recovery how important it is to adapt a multidimensional approach to care, and is very educated on a variety of topics in regards to brain rehabilitation. One of Cavin's passions is the impact of nutrition and diet on the brain. For anyone wanting to learn more about recovering from a brain injury and the role nutrition plays in this recovery, I would highly recommend reading Cavin's book and following his podcasts." "This book is going to help many readers. I applaud Cavin for doing so much research and citing so much good scientific literature to ensure that his ideas are scientifically sound and accurate. I think it is remarkable that he has used his own traumatic experience to learn how to help himself as well as others. This practical nutritional advice is a welcome addition to the field. The information is presented in such a logical, clear fashion that it should be a resource book for anyone trying to optimize their brain health with improved nutrition." My name is Cavin Balaster. I am a speaker, author, coach, and a survivor of a severe traumatic brain injury. In 2011, I survived a two-story fall, was comatose for twelve days, and was diagnosed with a diffuse axonal injury. 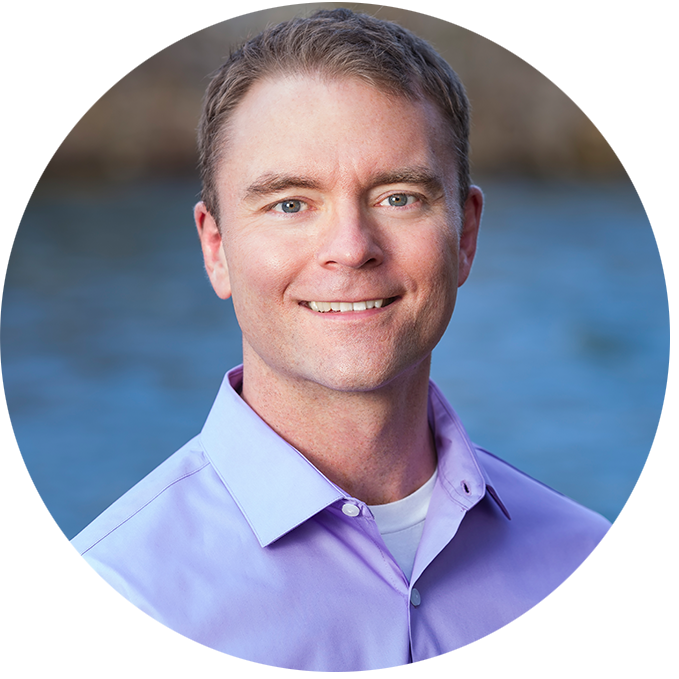 I am the author of "How to Feed a Brain: Nutrition for Optimal Brain Function and Repair", creator of FeedaBrain.com and AdventuresinBrainInjury.com, and co-host of the Adventures in Brain Injury Podcast. I vowed that if I got better, I would pay my fortune forward. Since then, I have worked diligently to recover and optimize my neurological function, as well as study the interconnectedness of my injuries and diet. This endeavor has brought me into contact with many specialists researching neuroscience, neurobiology, metabolism, neuronal metabolism, and mechanisms of neuroplasticity. my next moves are to now share the tools that I found to be the most important and effective to recover my brain and body. these same tools can help ANYONE to optimize brain function! 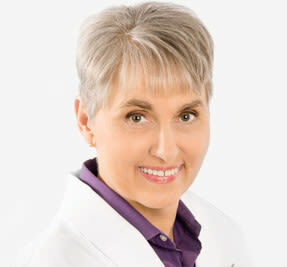 This is why I am delighted and honored to announce that I have partnered with Dr. Terry Wahls and written a book about nutrition for optimal brain function and repair. We all want our brains to have the supplies they need to function optimally, and this book outlines exactly how we can supply the right ingredients for brain function and the right compounds to encourage synaptogenesis for learning, development, and repair. After my injury I explored many different treatments and therapies to best support my brain's recovery from a severe diffuse axonal injury. I think of building or rebuilding pathways in the brain using an analogy of building a bridge. Doing targetted therapy and putting in the work is like enlisting skilled workers to build a bridge. Supplying the brain and body with the right nourishment is like supplying those workers with adequate tools and resources. if we don’t provide the right supplies and tools, the job won't be done right. In other words, we can do the best and most targeted therapy, but without quality nutrition, the important connections within the brain are not well established. this book is all about how to supply the right building materials to the brain through nutrition. 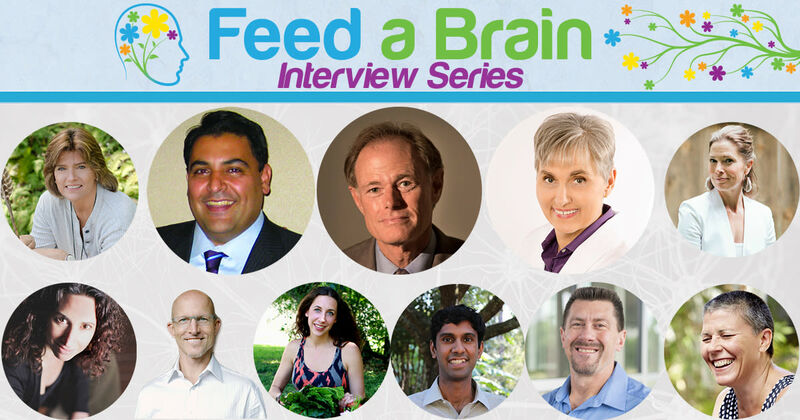 Preview The Feed a Brain Interview Series Now! Sign up to be able to quickly know which fats support your brain and body health, which do not, and which fats are best for different kinds of cooking. This is one of the 12 printable guides that come with the How to Feed a Brain Book. This is why I am delighted and honored to share the nutritional tools that I have found to be most effective for optimal brain function and repair. We all want our brains to have the supplies they need to function optimally, and this book outlines exactly how we can supply the right ingredients for brain function and the right compounds to encourage synaptogenesis for learning, development, and repair.After my injury I explored many different treatments and therapies to best support my brain’s recovery from a severe diffuse axonal injury. I think of building or rebuilding pathways in the brain using an analogy of building a bridge. if we don’t provide the right supplies and tools, the job won’t be done right. some people are essentially fed fortified corn syrup every day until they die. I find this practice to be criminal, which is why a major objective of the book is to influence a positive change in hospital nutrition. I believe that through patient education, empowerment, and demand, we can create that change. Using the research I have done, the tools I have implemented, and the connections I have made, we can make a positive change in the standard model of neurorehabilitation, and we can help to prevent neurological degeneration for everyone. I am so passionate about getting this book to anyone with a brain, and ESPECIALLY to those who need it most. how to feed our brain for optimized brain function, development, and repair is information that is of great use to us all.